First look at “A Christmas Story” Construction at Gaylord Palms ICE! You’ll shoot your eye out! 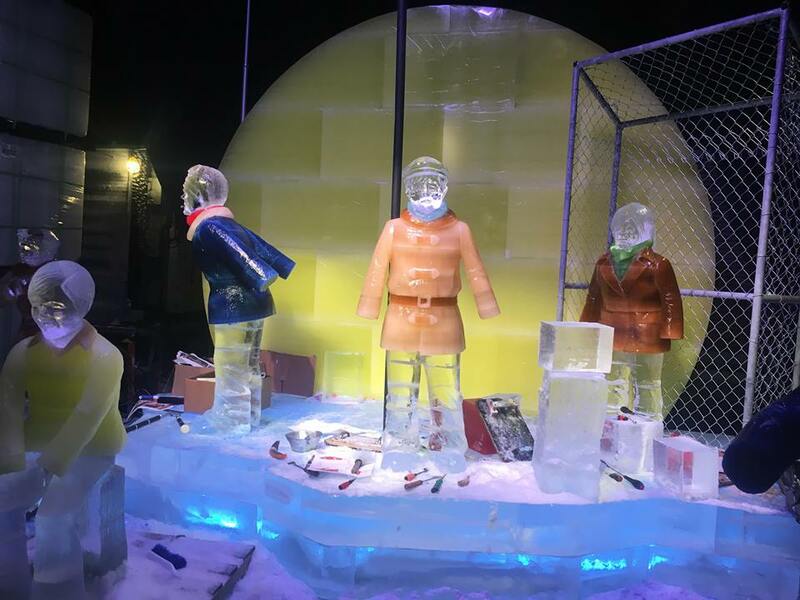 A Christmas Story coming to Gaylord Palms ICE! That’s What Christmas is All About Charlie Brown-Classic Comes to Gaylord Palms ICE!